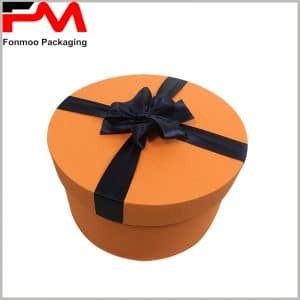 Tube gift boxes packaging is very important for the sale of gifts. Consumers will identify the brand, product quality, etc. of the product through the contents of the paper tube packaging, and then decide whether to purchase. 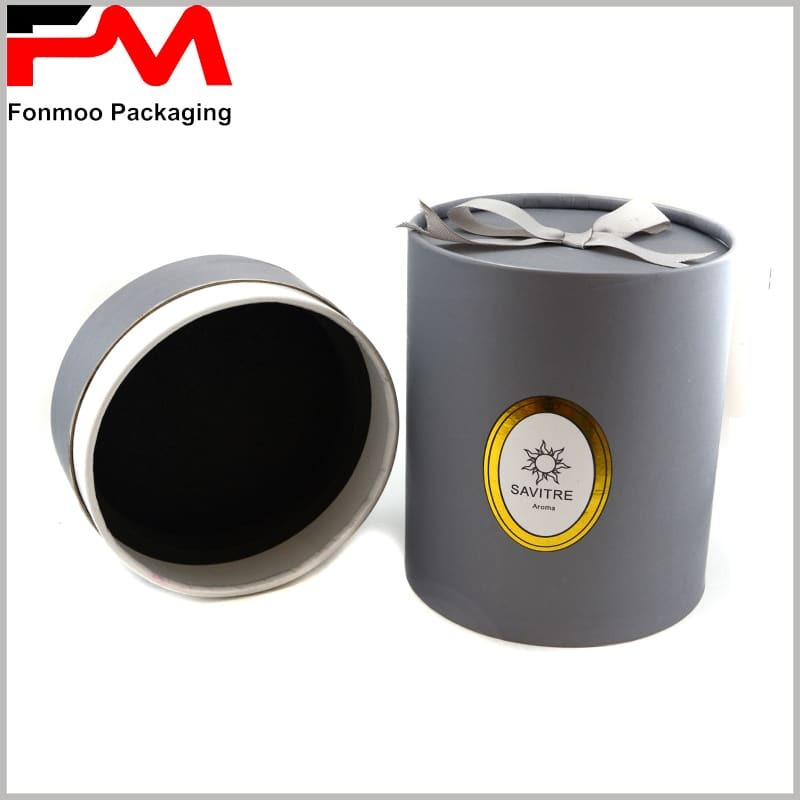 Gift box packaging is usually equipped with a gift knot as a decoration, and gift tube packaging is no exception. Red, green, and pink ribbon bows can be selected and attached to the top cover to increase the appeal of the gift wrap. For the choice of the top cover, a paper tube cover, a metal cover, a plastic cover, or even a wooden cover can be used, wherein the paper tube cover has the lowest cost and is convenient for printing. We usually use four-color printing to increase the content of the packaging surface. These printed labels make products that look trustworthy. But for logos and brand names, we recommend that you use special printing techniques such as hot stamping, hot stamping, UV printing, etc. to increase the brand’s luxury and improve the packaging experience. More types of paper tube gift boxes, you can contact us by mail or phone to find the most satisfactory custom packaging.